something intelligent. This is just a quick fix for the moment, because my graphic design jobs have me overwhelmed. 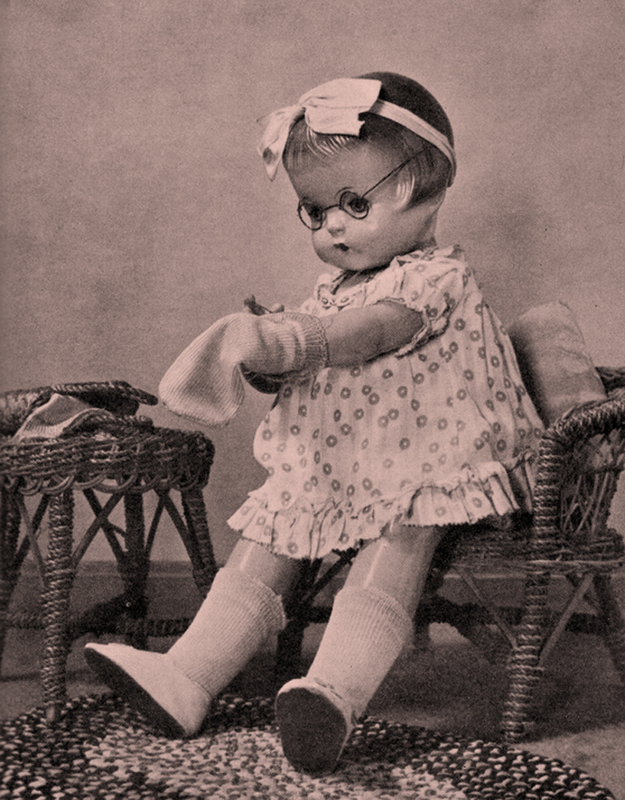 The creature you see in the above photo is the “Patsy Ann” doll my mom named me after. If it hadn’t been for eBay, I would never have known what she looked like. She was the tallest in Effanbee’s “Patsy” group and was popular from 1928 through the 1950s. About ten years ago, I did a series of promotional pieces using her. From time to time I will be reusing some of the images for my posts. She is also used in my logo/mark/brand that is in a bad need of an update which I plan to do in the near future.